We were pleased to welcome Keith Ireland the Managing Director of Wolverhampton City Council (WCC) to our meeting on 13th April. Keith attended, with Mark Taylor, the Director of Finance for WCC. Keith talked about the difficult decisions, ie cuts in jobs and services, that they have had to make to balance the books and are still having to make. He also spoke about initiatives to regenerate the City and the importance of local pride. 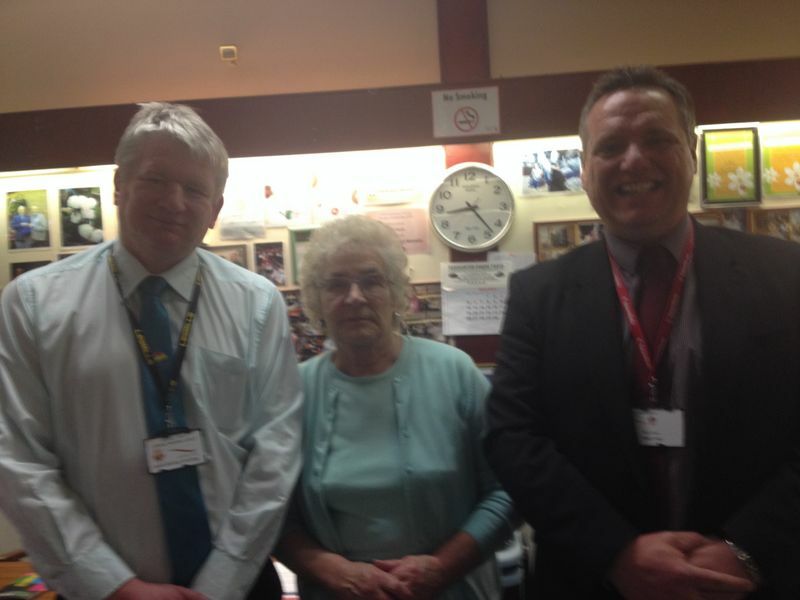 Keith is pictured on the left with Mark and Ann Guest our chair.